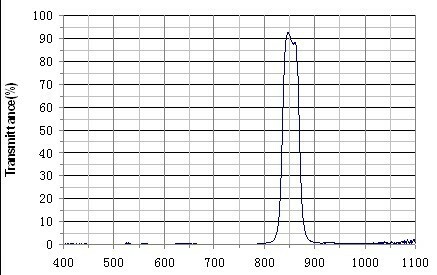 Infrared light is frequency short wave light with long wavelength beyond the visible light range.All objects can make this light that can be seen by the infrared instrument. 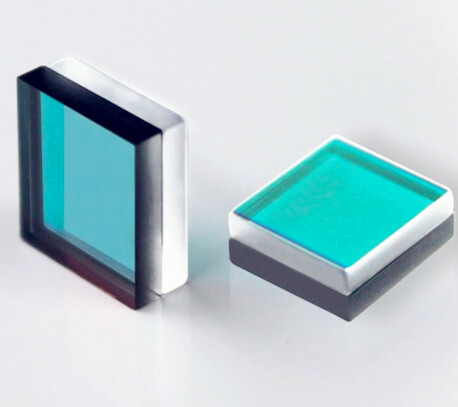 We can make the infrared optical components for infrared laser optical products such as 1064nm laser engraving, cutting, welding, drilling machines and infrared imaging system. A band-pass filter allows a specific wavelength of light through and reflects (or attenuates) the other wavelengths of light away from the optical elements. Provides for the semi-bandwidth of 20nm or less in the general control. Narrow work area can be ultraviolet, visible band, near-infrared, far infrared depending on your application. Biochemical devices, medical equipment, image recognition, detection sensors, etc. 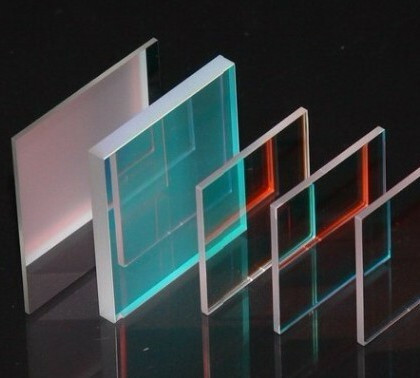 Material: K9 glass, quartz glass, etc. Thin plate with long-wave pass coating on one side, the other side is AR coating. 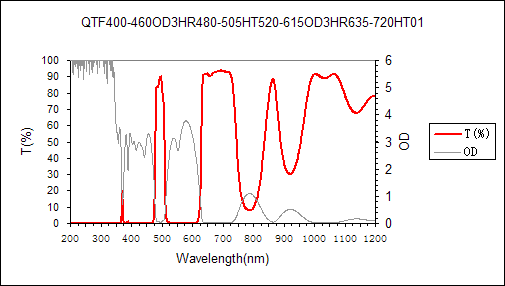 Wavelength shift with temperature: <0.25nm/? Applications: biological detector, infrared receivers, laser scanners, military guidance systems, laser semiconductors, infrared cameras, 1064nm laser, near infrared optical analysis instrument, photon beauty instrument, high-precision optical instruments, CCD detection The excitation microscopy detection, optical instruments, such as fingerprint identification device systems. Allows light with wavelength 3200nm~10000nm through but blocks 200nm-2800nm light, which allows heat to escape from the light source. These filters are useful for measuring temperature, tracing and monitoring infrared rays. This product is mainly used for temperature sensors, medical devices, skin treatment equipment, Beauty Photonics, and infrared detectors. These filters are frequently used in astronomic telescopes to help reduce light pollution from cities. Astronomical observation filter are designed to block only certain man-made sources of light which reduces the influence light pollution allowing a better view of the sky.